So it's been an entire year since you've made this post. Have you given up on this series? The hacks were quite impressive. Hope you restart it someday. Hello, Keith. 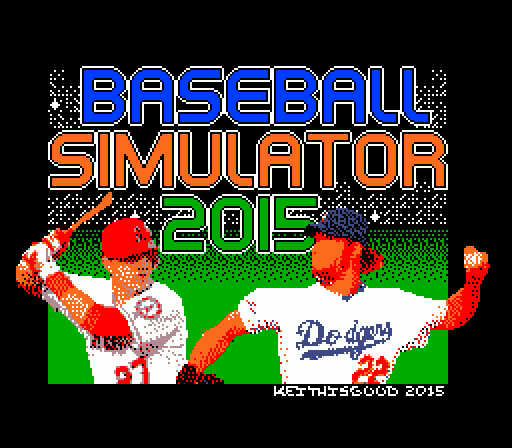 When are you going to release the latest version of Baseball Simulator? Your previous games were a lot of fun.